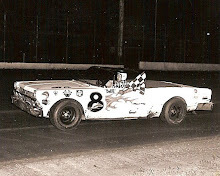 West Allis, Wis. (September 7, 1969) - Don White of Keokuk, Iowa, scored his second victory of the season at State Fair Park on Sunday as he easily won the 250-mile national championship late model stock car contest before a record crowd of 24,637. White claimed the lion's share of the $40,000 purse. The pint-sized Iowan shared the lead with four other drivers before taking over for good on the 181st lap. He negotiated the distance in two hours, six minutes and 28 seconds, averaging 95.987 miles per hour. Victory did not come easy for White who was fast qualifier in his 1969 Dodge Charger. He topped a field of 43 qualifiers with a time of 34.37 seconds, an average of 107.743 miles per hour. 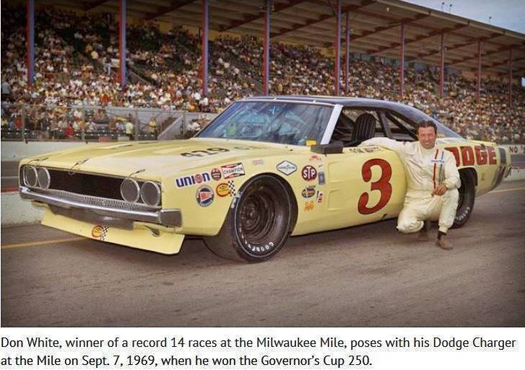 White finished with a comfortable 50 second lead over Bobby Unser of Albuquerque, N.M, driving a 1969 Ford Talladega. 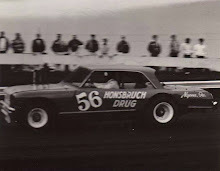 Unser beat his younger brother Al Unser, who was driving a 1969 Dodge Charger, while Terry Nichels of Griffith, Ind., in his first season of stock car racing, finished fourth behind the wheel of 1969 Dodge Charger took fourth. Bobby Wawak of Lake Villa, Ill., survived a late crash in the race to be scored in fifth in his 1969 Dodge Charger. 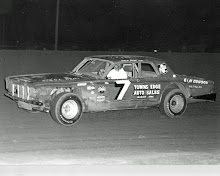 White led the first lap until Jack Bowsher of Springfield, Ohio, poked the nose of his 1969 Ford Torino into the lead for the next two laps. As the pair came out of the south turn on the fourth lap, White slipped past Bowsher and led until the 46th lap when he pitted for a new right rear tire, the first of three stops. White grabbed the lead for keeps on lap 181 and he spent the rest of the race building his advantage. In addition to the $6,031 prize money, White also picked up trophies as fast qualifier and winner. 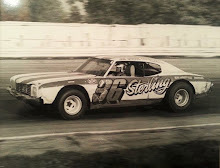 He also received the Miller High Life trophy after being voted outstanding stock car driver at the State Fair Park for the 1969 season by a panel of auto racing writers and officials. White won a 150-miler earlier and finished second in two others. His prize winnings for the year amounted to over $18,000. 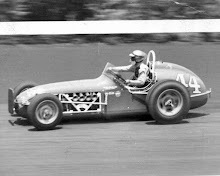 The race was also the first in which Racine’s Norm Nelson did not compete since August 21, 1952 ending his streak of 66 consecutive starts. Nelson blew his engine on his 1969 Plymouth last Thursday while tire testing at the track. He was unable to secure another ride and had to sit out the race as he watched White tie him for most victories at the mile paved oval. Each now have 11 victories apiece. White also set records for 100, 175 and 200 miles. Bobby Unser set new standards for 75 and 150 miles, while Roger McCluskey, a victim of two unscheduled pit stops which took him out of contention, set a record for 125 miles.